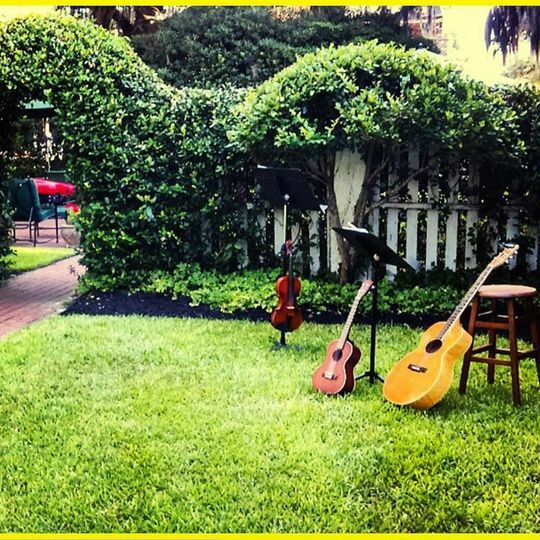 Rabinowitz Music Studio is located in downtown Beaufort, South Carolina. 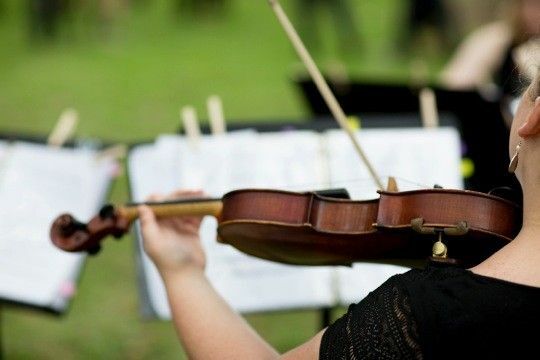 Great for classical and traditional music. Vibrant harmonies that work outdoors and indoors. 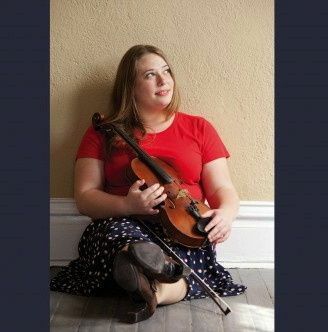 Click here for musical selection ideas. 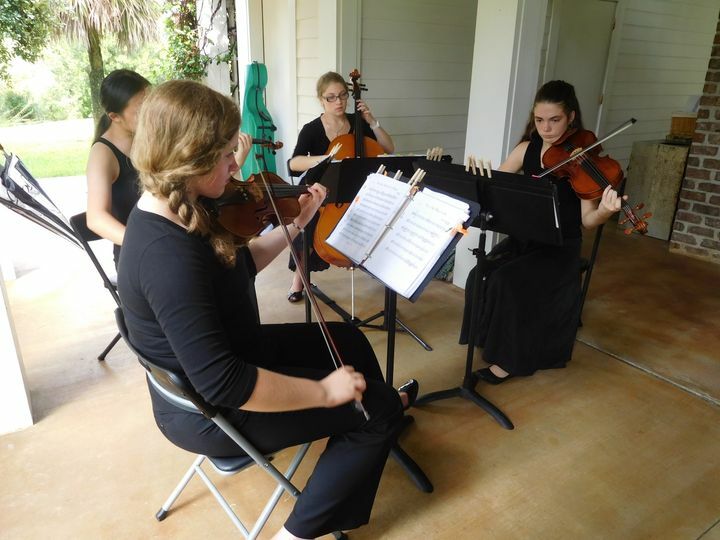 These two youth chamber groups are made of some of the talented students from the Beaufort Youth Orchestra. 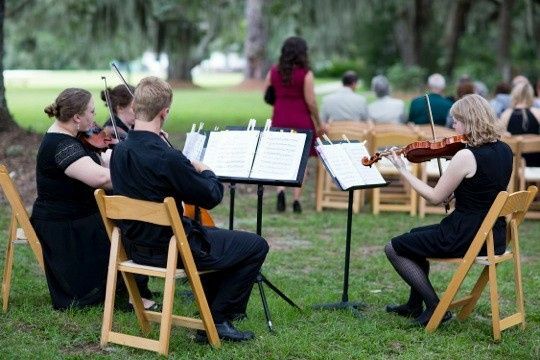 They rehearse weekly, and perform often at local events, church services, and weddings. Email to contact us to book your next event. 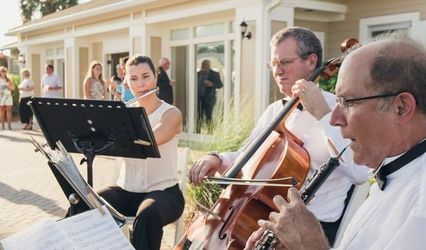 Check out our repertoire list and wedding plan to help plan the music for your event. Call or email for pricing and to book your event! 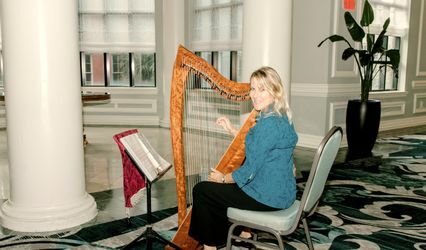 I went with Rabinowitz music for my 9-10-16 hilton head wedding and I am so glad I did! Ami is so professional and was quick to respond to any questions I had. 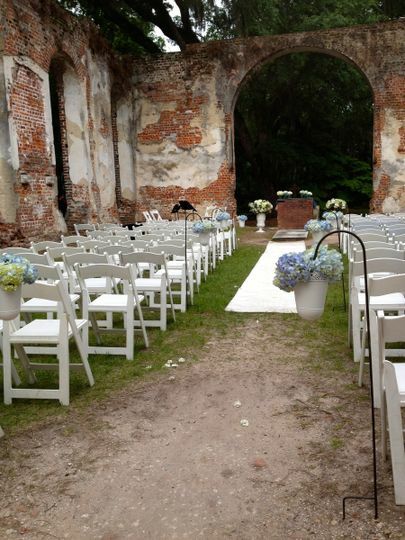 They showed up a half hour early to set up, started on time and all of the music played was beautiful. I couldn't be happier! 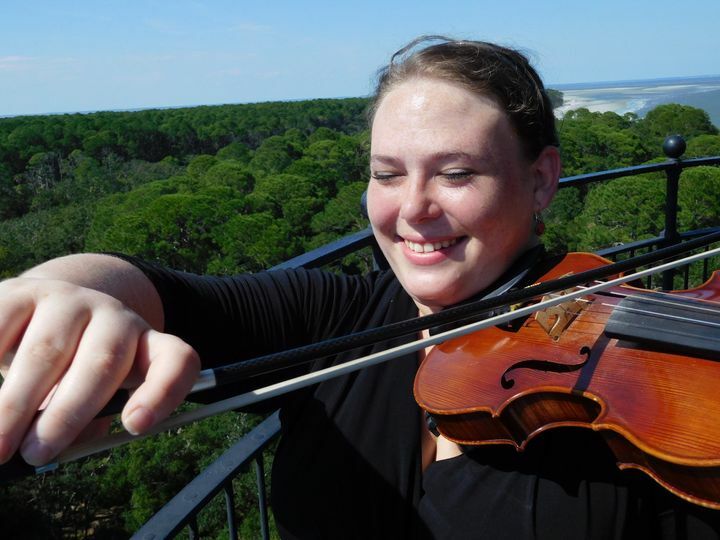 Thank you for reviewing the Lowcountry Strings Violin and Cello Duet. 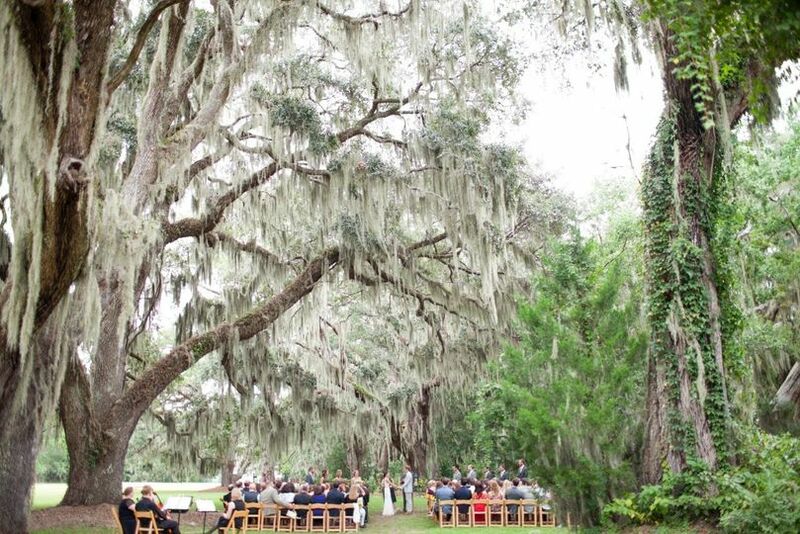 Your wedding was beautiful and we loved being part of your special day! 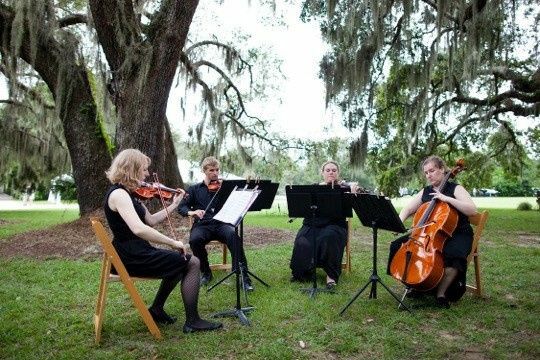 Thank you for reviewing the Beaufort Youth Orchestra Quartet! 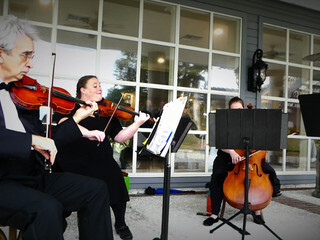 We loved the quartet!! Their performance was on par with that of a group of seasoned pros. 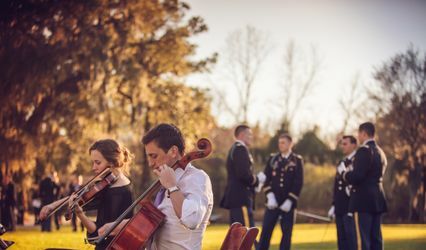 They added so much to our wedding and were incredibly professional. So happy to have found them!